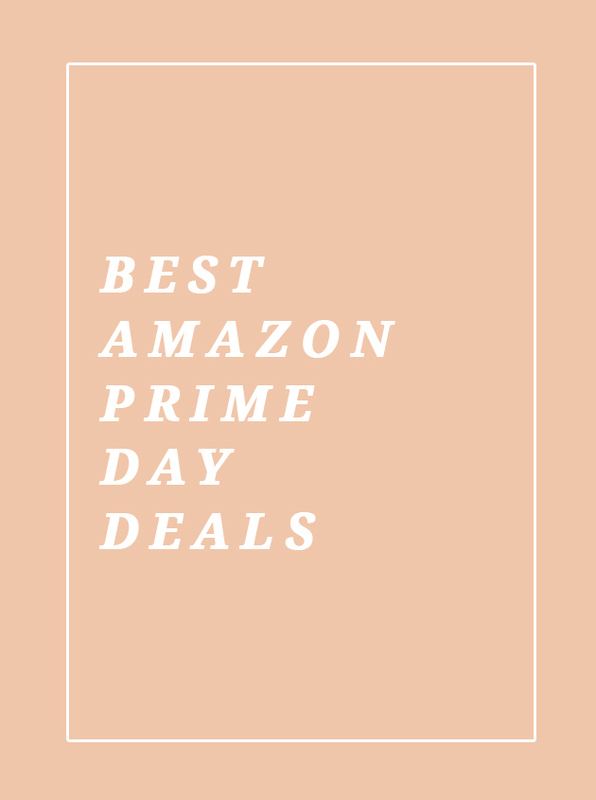 Best Amazon Prime Day deals. We have been holding out on a few of these items! Hope this is helpful. Leave any other deals you found in the comments! microfiber face cloths you say?? omg. yes the deals are on fire this year! 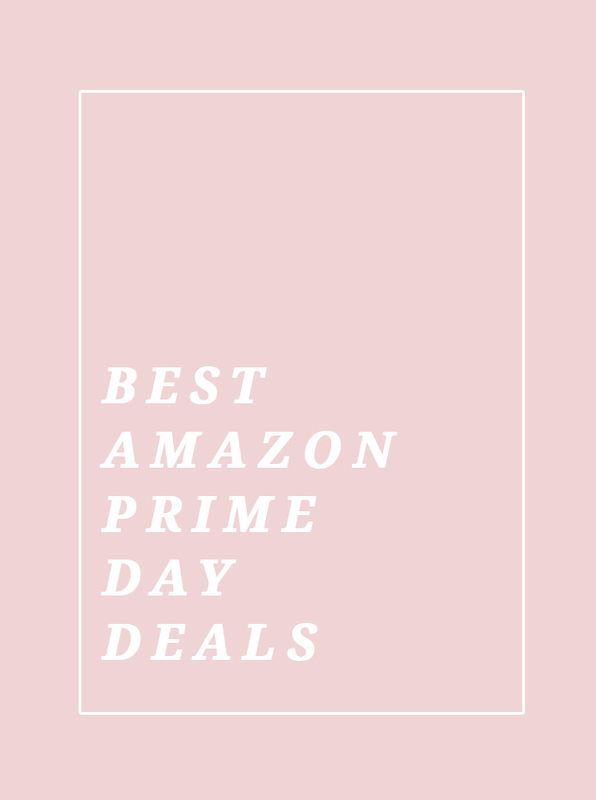 So many discounts, can’t get enough! The saltwater sandals are cute! I went a little nuts and bought the instapot, packing organizers and a waterpik. But, Im super bummed I missed the saltwater sandals! And I was super tempted to buy another Roomba because we love ours so much! Although I think I’ll save up and get the mopping version. I wish the deals would have lasted a day longer for indecisive people like me. ha!